Dr. Papageorgiou is part of an Ashburn tradition of dental comfort and care. He is a 1999 graduate of the Medical College of Virginia and has been practicing dentistry for more than 14 years. Dr. Papageorgiou has dedicated his professional career to providing his patients with the best that dentistry has to offer. He is continually educating himself and his staff on the newest dental techniques and approaches in order to provide state-of-the-art, personalized and comfortable dental care. 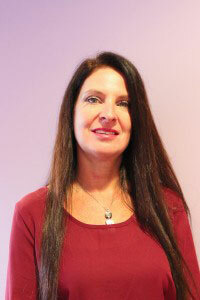 Jo has been with our practice for 5 years and has been in the dental field for nearly 20 years. She was born in the Philippines and has been living in the United States for 28 years. One of her favorite hobbies is photography. She currently resides in Sterling with her daughter, Denise. 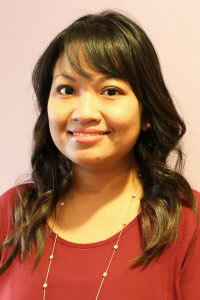 Alice joined our team in 2007 as a dental assistant. Following her graduation from Old Dominion University in 2010, she became a licensed hygienist with our practice. 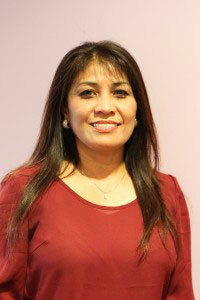 She was born and raised in Northern Virginia and currently resides in Broadlands. Alice enjoys hiking, trying new restaurants and spending time with her husband, Leo, and cat, Meme.